Ant-Man is always getting into all sorts of trouble. 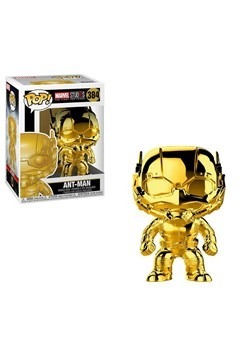 Sure, he's got superpowers but he really doesn't have much luck! 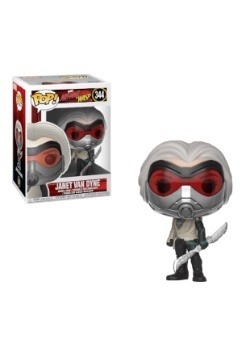 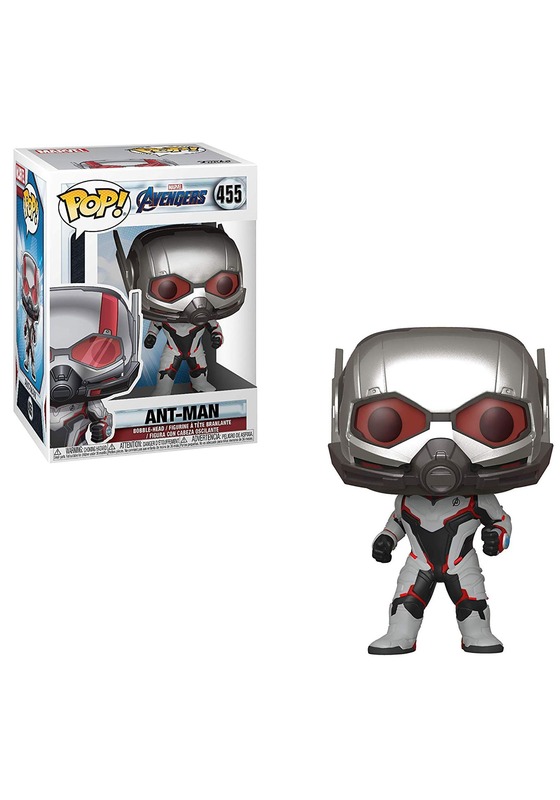 This Ant-Man Pop Vinyl figure is four inches tall which could be life-size, depending on his suit's setting. 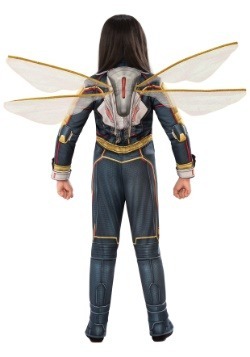 Who knew a lifesize superhero figure could be so cute!